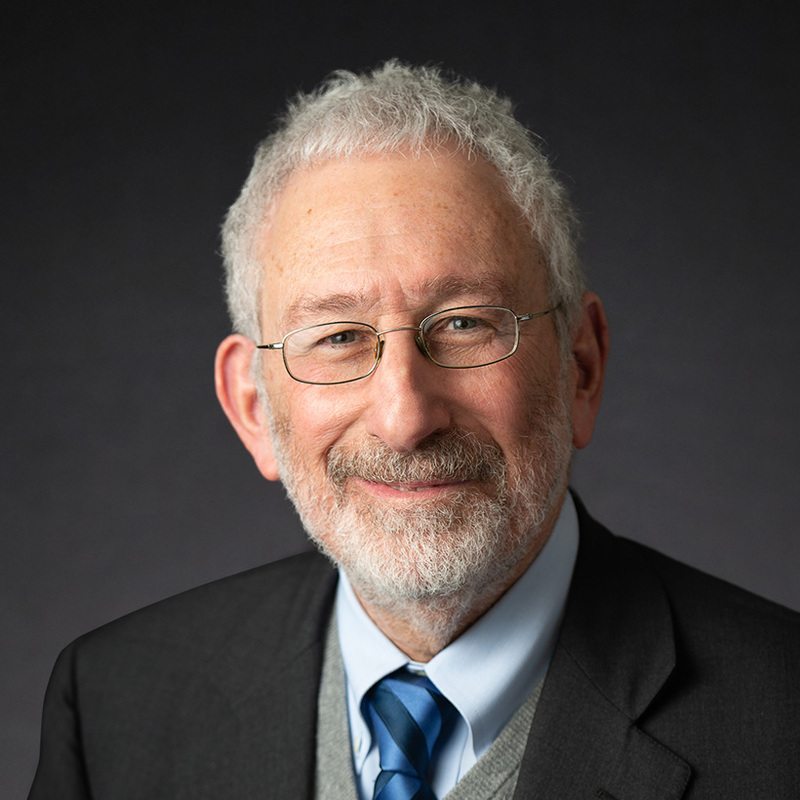 Early in his career, a mentor reminded Maurie Markman, MD, to approach the practice of medicine as a “people’s doctor.” This advice resonated with Dr. Markman, and he continues to carry it with him as he treats patients today. A nationally-renowned oncologist, Dr. Markman is President of Medicine and Science at Cancer Treatment Centers of America® (CTCA). Previously, he was Senior Vice President of Clinical Affairs and National Director of Medical Oncology. Dr. Markman has more than 20 years of experience in cancer treatment and gynecologic research at some of the country’s most recognized facilities. In June 2011, he received the esteemed American Society of Clinical Oncology (ASCO) Statesman Award. Presented annually, the Statesman Award recognizes individual ASCO members who have shown extraordinary volunteer service, dedication and commitment to ASCO, their hospital community and the patients they serve for at least 20 years. For his remarkable achievements in oncology research and clinical practice, Dr. Markman was also named by OncLive® as an inductee of the 2018 Giants of Cancer Care® recognition program. Dr. Markman served as the Vice President for Clinical Research and Chairman of the Department of Gynecologic Medical Oncology at M.D. Anderson Cancer Center in Houston, Texas, where he also served as a Professor of Medicine. A Diplomate of the American Board of Internal Medicine, Dr. Markman is board certified in internal medicine, medical oncology and hematology. He also holds a Certificate of Advanced Study in Bioethics from the Department of Philosophy at Cleveland State University. Following medical school, Dr. Markman completed an internship and residency in internal medicine at Bellevue Hospital-New York University Medical Center, where he was named Chief Resident in his final year. He then completed fellowship training in hematology and oncology at both the National Cancer Institute and Johns Hopkins University in Maryland. He has also written or co-edited 10 books and served as an editorial board member on over 40 journals. He is currently Editor-in-Chief of numerous oncology journals, including Oncology Digest and Current Oncology Reports. He is also a Fellow of the American College of Physicians and the American Society of Clinical Oncology. Dr. Markman joined at CTCA in September 2010. He currently serves as the National Director of Medical Oncology and Senior Vice President for Clinical Affairs at CTCA Philadelphia. He says he was drawn to CTCA by the hospital’s patient-centered approach to cancer care and philosophy of treating the whole person, not just the disease. At CTCA, the Patient Empowered Care® model gives patients more time and greater access to their dedicated care team, ensuring more responsive, personalized care. Dr. Markman is a member of numerous professional organizations, including, but not limited to: the American College of Physicians, the American Society of Clinical Oncology, the American Association for Cancer Research, the American Medical Association, the American Society of Hematology, the American Society of Internal Medicine, the International Gynecologic Cancer Society, and the Society of Gynecologic Oncologists.